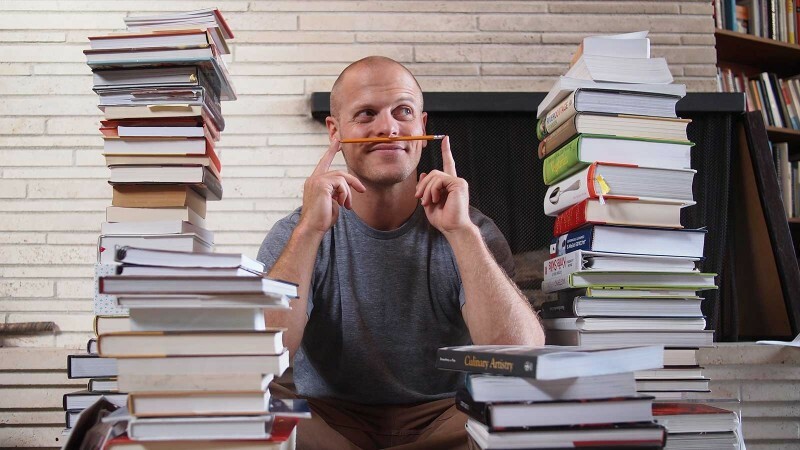 Timothy Ferriss (writer) | Top 15 Productivity Secrets of Famous People! Another advice from Tim: you don't have to be the first person to sign up for things. Wait a bit on new apps and social networks. Let things sort themselves out, let other people do all the trial and error, and then just use it.